Expert Property Shop working in partnership with Arrow Leasehold Management is able to provide a full block management and advisory service to Residential Management Companies, Right to Manage Companies, Investment Companies, Developers, individual leaseholders and trade bodies. In a recent customer satisfaction survey 100% of those who responded said they would recommend Arrow to friends, family and colleagues. 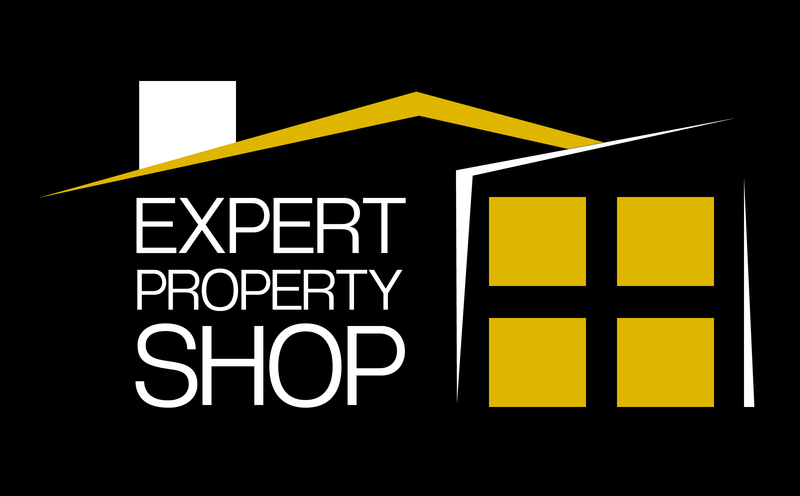 Expert Property Shop is passionate about what it does and tries to ensure it maintains the highest standards for its clients. In common with its partners Expert Property Shop has learnt that honesty, transparency and communication are the key to achieving this and are at the heart of its every day service. For more information about the range of services available from Expert Property Shop please call 01909 495244 or fill in the contact us page.